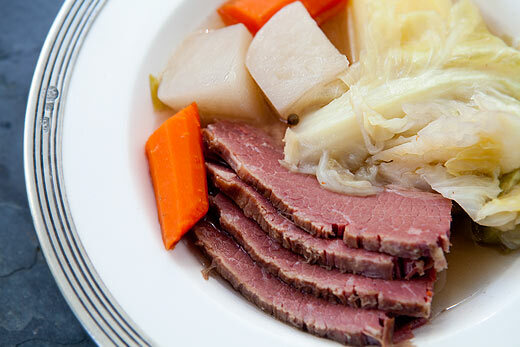 Our Corned Beef and Cabbage dinner will be held at the Club on Sunday, 24th February from 1:00 pm – 4:00 pm. Donation is $15 per adult and children are half price. Hot dog and potato chips will be available at $5.00 for children who do not wish to eat corned beef. For reservations and information, please contact Anne Hines at (203) 488-4902 ahsheep@aol.com. Reservations are necessary to avoid over or under buying by 20th Feb.